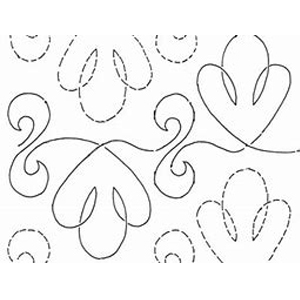 Over the years Quilter's Rule has developed a number of unique notions products. 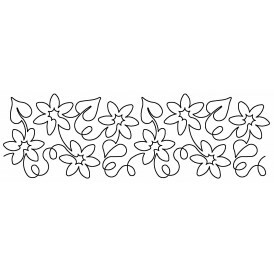 In addition, we purchase carefully selected products to present to our customers. 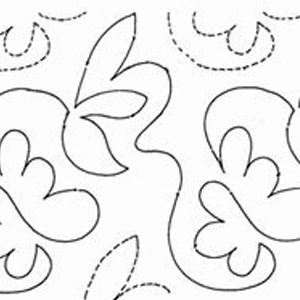 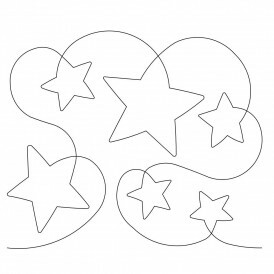 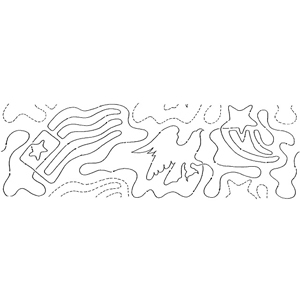 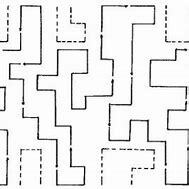 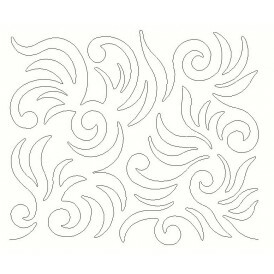 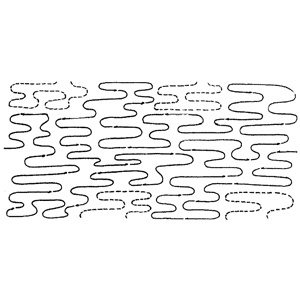 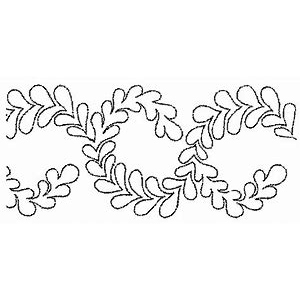 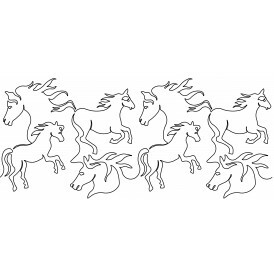 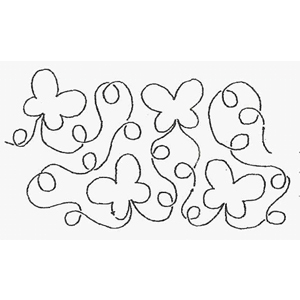 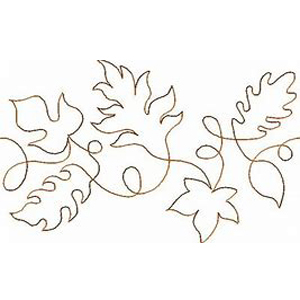 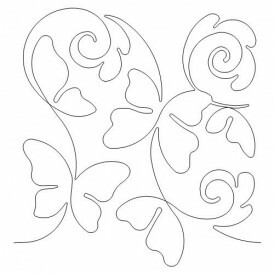 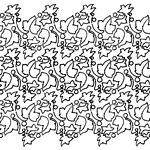 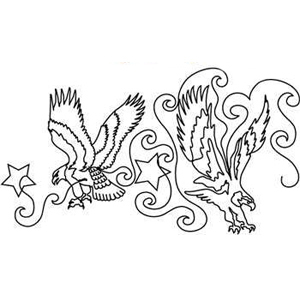 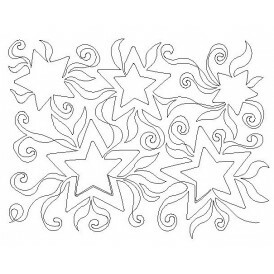 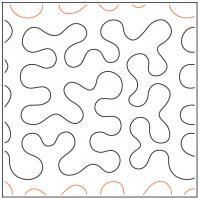 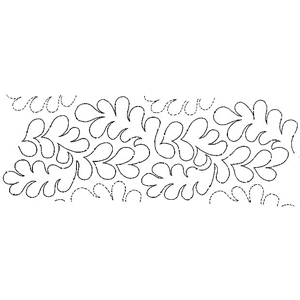 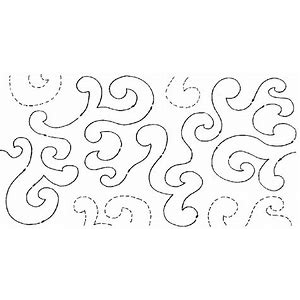 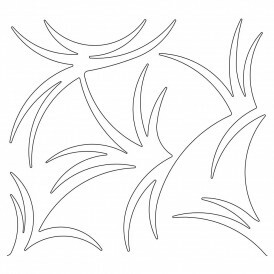 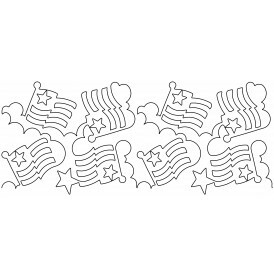 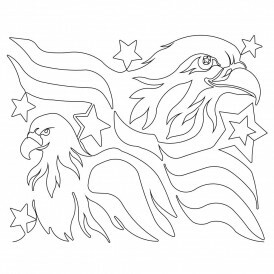 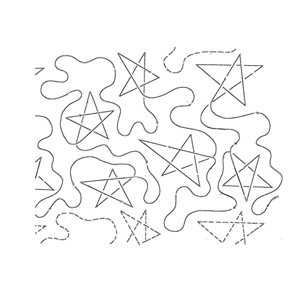 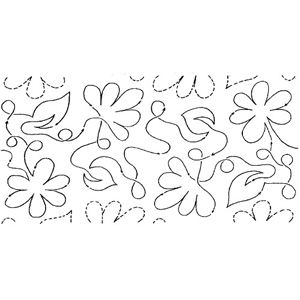 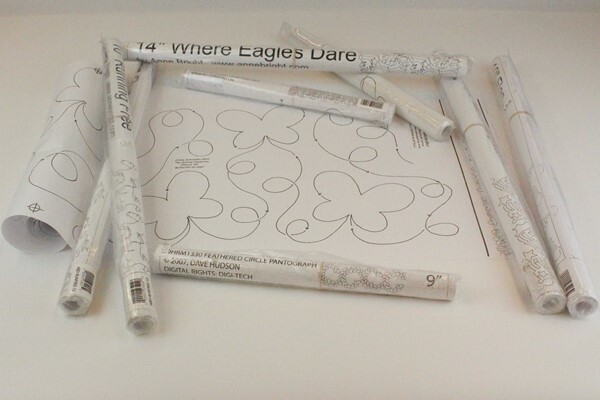 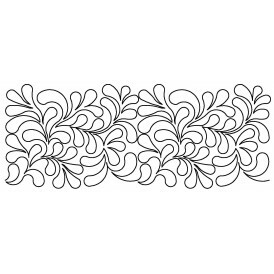 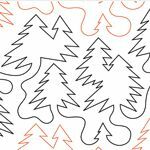 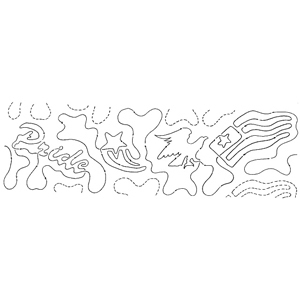 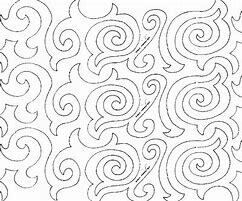 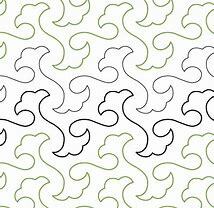 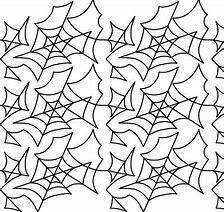 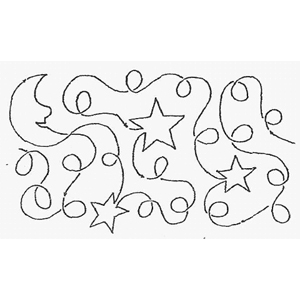 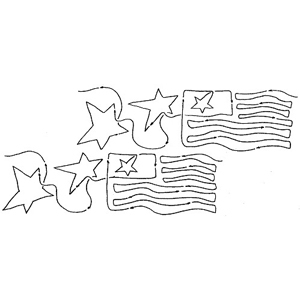 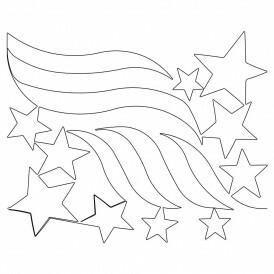 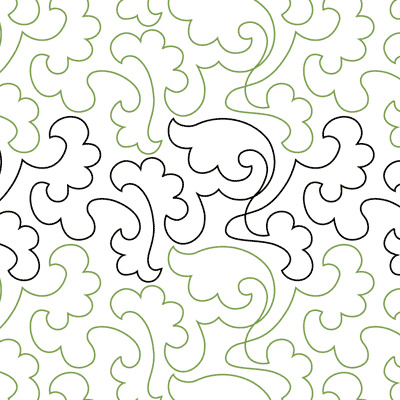 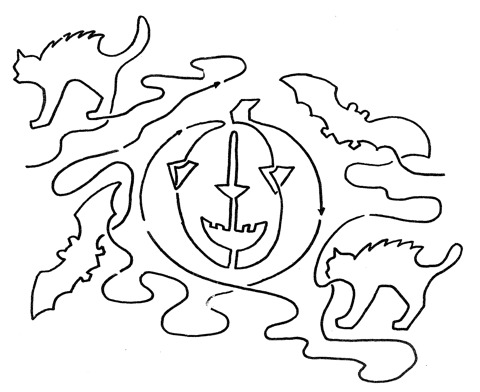 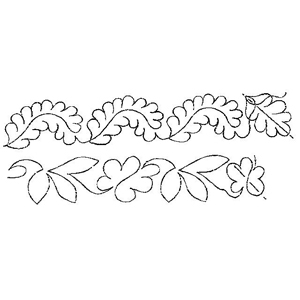 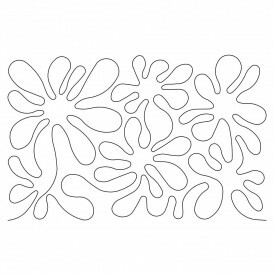 Pantographs are continuous line quilting pattern designs on a paper roll designed for use on longarm quilting machines.